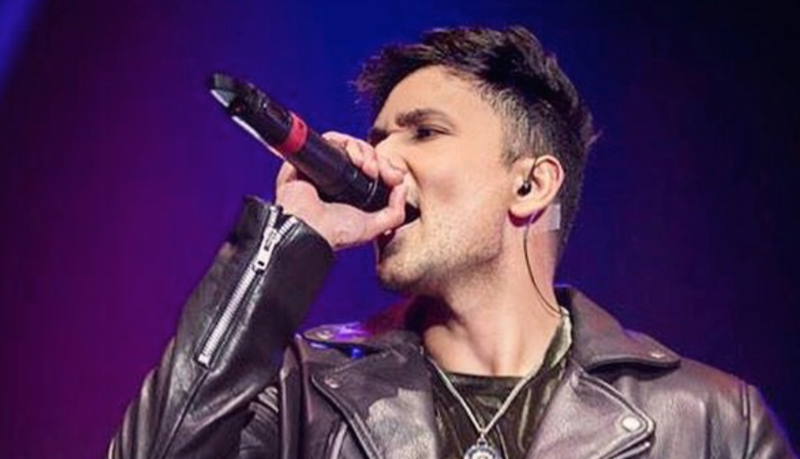 Produced, written and composed by the very talented, British singer Zack Knight – ‘Bom Diggy,’ which also features Jasmin Walia, has gone Bollywood! This hip-shaking, funky track topped the Indian charts last year and prompted the makers of ‘Sonu Ke Titu Ki Sweety’ to reach out to British hit maker, Zack Knight for a helping hand. Bom Diggy is one of the best tracks on the movies album, which has a few other cover songs by other artists. The song focuses on two lads, Kartik and Sunny trying to woo girls at a house party. The dance choreography & cinematography is similar to Zack’s original video, although it would have lifted the video, if Zack showed his gorgeous presence in the Bollywood version as well. Sonu Ke Titu Ki Sweety releases tomorrow. ← Will Jacqueline be casted in Kick 2?